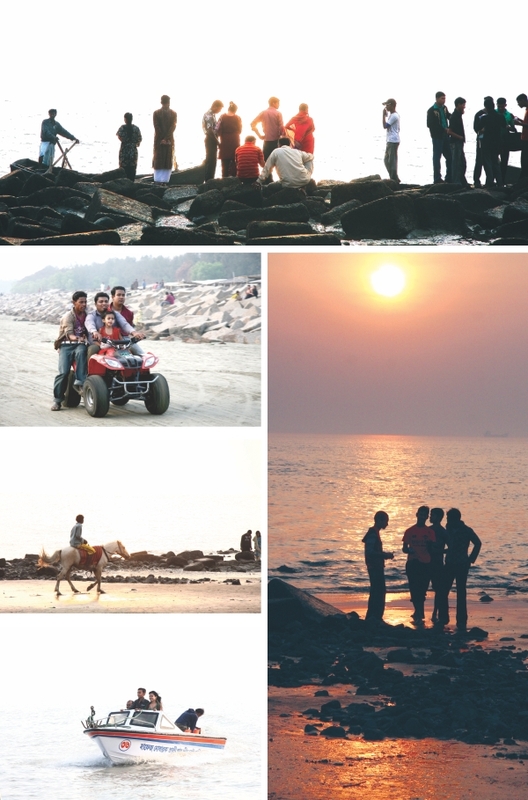 When the sun tilts a little westward, Patenga sea beach in Chittagong, which is nestled at the estuary of the Bay of Bengal, becomes a haven for revellers, who seek refuge in its unravished beauty from the hustle and bustle of the city life. 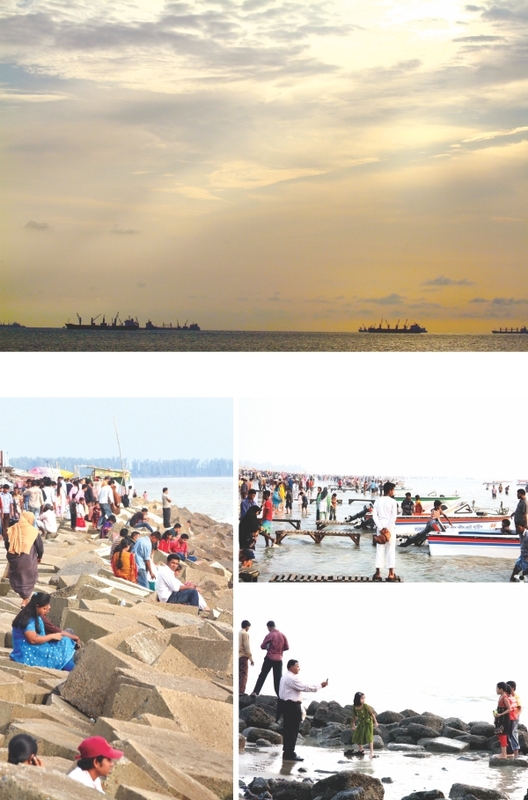 Patenga, however, is succumbing more and more to the advances of commercialisation, which threaten to destroy its coastline and its long sandy beach. 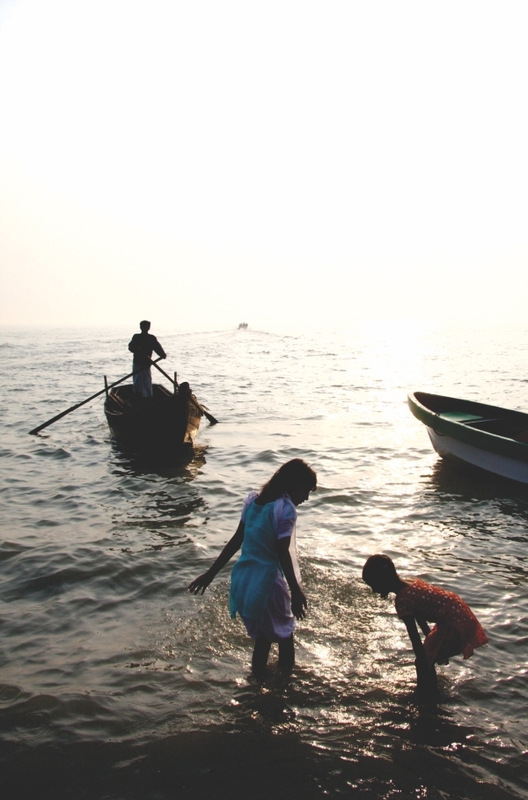 Speedboats emit their poisonous residues, visitors litter, squatters build up makeshift camps and do brisk business – but some things, like the sublime beauty of the Patenga sunset, have withstood the crass commercialisation that has plagued the country in the last couple of decades. Standing in front of the vastness of the sea as the orange glow in the sky turns red before it bends in the horizon to kiss the misty water is surely a treat to your senses.